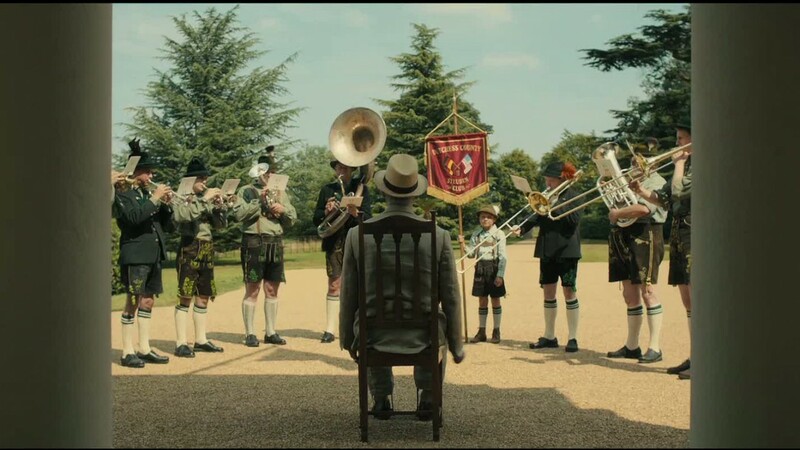 Roger Michell’s Hyde Park on Hudson is a film about the historic events that took place when the King of England visited the President of the United States for the first time. Daisy (Laura Linney) is a distant cousin of President Franklin Delano Roosevelt (Bill Murray) and even though she lives close to the Roosevelt home of Hyde Park on Hudson, she feels as though she couldn’t be further removed from his world. However, Roosevelt’s mother (Elizabeth Wilson) summons her to keep the President entertained and soon enough he and Daisy become lovers. 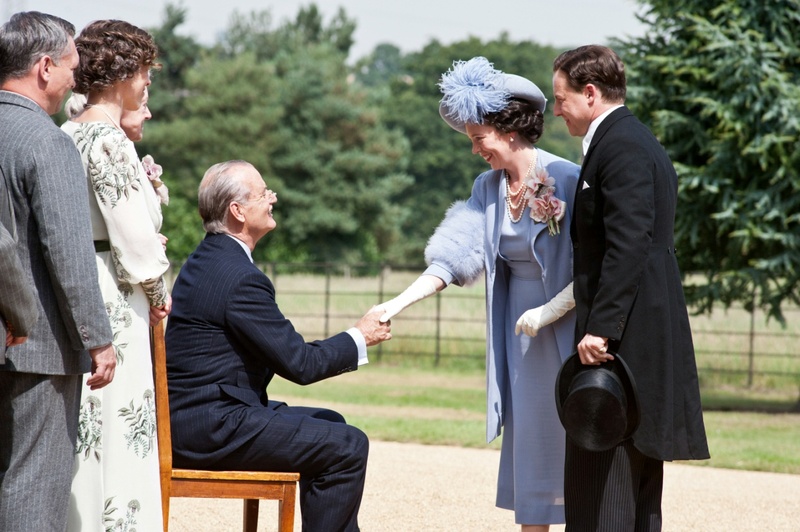 Daisy is close at hand to witness when King George VI (Samuel West) and Queen Elizabeth (Olivia Colman) come to stay at Hyde Park on Hudson in order to strengthen the two great nation’s bond in the lead up to World War II. During this weekend, secrets are unveiled, cultures clash and there are nights no one involved will ever forget. 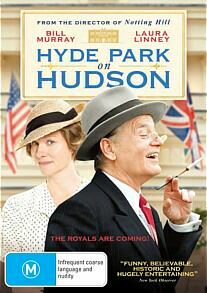 Hyde Park on Hudson is certainly an interesting film. It shows some of the greatest personalities of recent history in private moments which challenge their public personas. What screenwriter Richard Nelson has tried to do is not focus so much on the political side of the King’s visit, but look more at the human side of these personalities and what they are like behind closed doors. This does make the movie quite light-hearted, enjoyable and there are also a few laughs to be had, particularly when the conversations between the King and Queen largely centred on hot dogs. Even though the characters are great fun to watch, they are not always likable and it actually challenges your original thoughts about these real life personalities. That is not to say that you watch FDR, Eleanor Roosevelt (Olivia Williams), King George VI and Queen Elizabeth all through the movie with complete distaste, but they are not always seen in a good light. Some of the things which the characters do and say, such as the way the Queen bullies her husband and makes demands, leaves a sour taste in your mouth, as historically the Queen was a very strong willed woman, but also very supportive of her husband. Yet, one wonders whether Nelson intended bringing out the bad side of each of the characters in order to make them more human. The cinematography is quite stunning at times with some exquisite shots. There are some beautiful location shots of flower filled fields and winding country roads and the musical score is perfectly suited to the time period. Bill Murray is very good as FDR and completely embodies the President. Laura Linney’s Daisy, who is the heroine of the story, just seems a bit lacklustre. It was an interesting choice the film makers made to make her so bland, as the real life Daisy was quite elegant. The chemistry between Murray and Linney is almost non-existent for such an intense relationship which is spoken of. Both Samuel West and Olivia Colman do very well in their roles and are quite convincing. 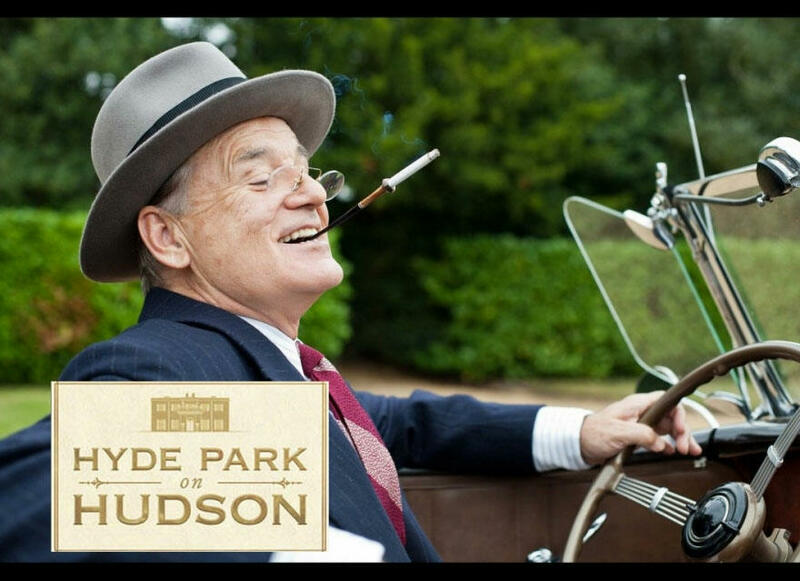 Hyde Park on Hudson appeals to a wide audience as it involves both American and British historical figures, and is a light but amusing look at the private lives of both.